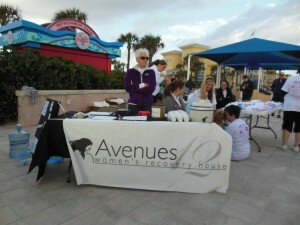 Avenues 12 Recovery House is a not-for-profit organization dedicated to helping women who want to turn their lives around. As you can imagine, we need a lot to accomplish this goal. Avenues 12 relies on the generous donations of individuals and organizations who see value in giving of their time, money, and goods. Just a little bit from a lot of people allows us to serve more of those who are in need. To find out how you can help, click on any one of the links above. You’ll see how your donation of time, goods, or money can greatly improve the lives of these women. Today, you can make a difference.